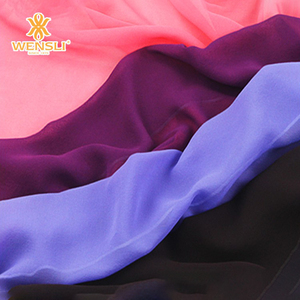 Hangzhou Xinhe Textiles Co., Ltd.
Zhongshan City Yiyang Children Product Co., Ltd.
Suzhou ESA Silk Co., Ltd.
,LTD belongs to Wensli Group,which have been running silk and textiles for above 36 years. 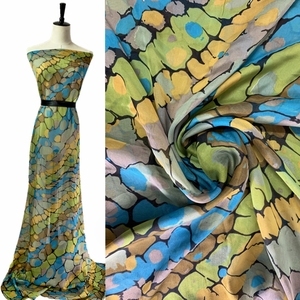 Main Products have silk fabrics,outdoor fabrics,functional fabrics,silk scarves. 4. We are a group company with products of excellent quality and comprehensive management system. 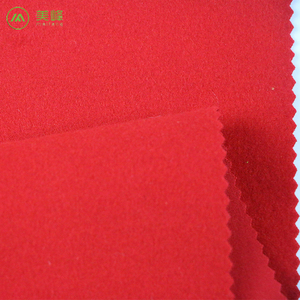 Hangzhou Hongyi Textile Co., Ltd.
Qingdao Topway International Trading Co., Ltd.
Shanghai Silk Textile Co., Ltd.
For samples in larger size or designated colors, we have to apply some additional surcharge. 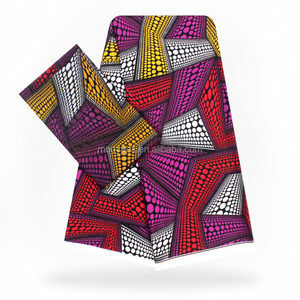 For more details, please do not hesitate to contact us by email. For more details, please do not hesitate to contact us by email. 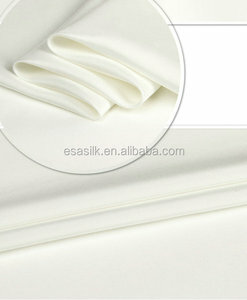 Guangzhou Keete Textile Co., Ltd.
Alibaba.com offers 276,808 silk fabric products. 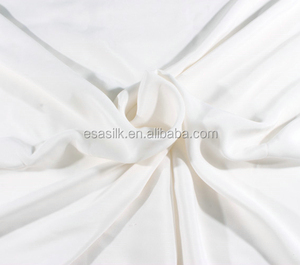 About 11% of these are 100% silk fabric, 8% are 100% polyester fabric, and 3% are satin fabric. 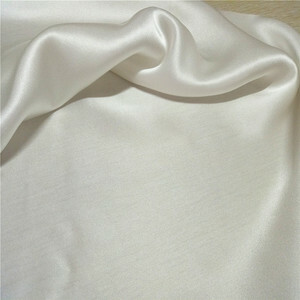 A wide variety of silk fabric options are available to you, such as dress, costume, and curtain. 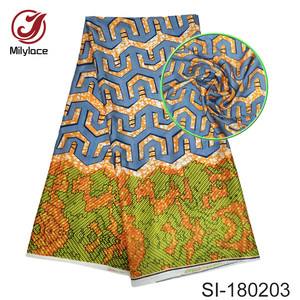 You can also choose from 100% silk, 100% polyester, and 100% rayon. 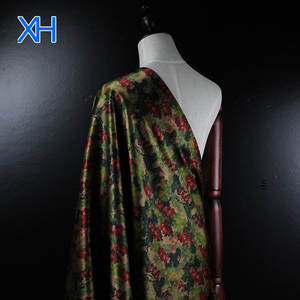 As well as from chiffon fabric, habutai fabric, and charmeuse fabric. 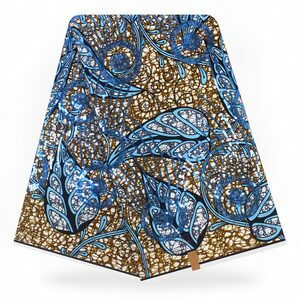 And whether silk fabric is woven, or knitted. 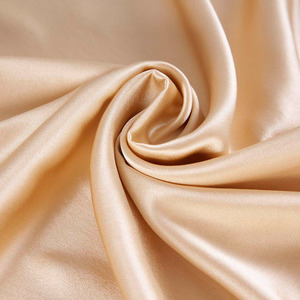 There are 268,934 silk fabric suppliers, mainly located in Asia. 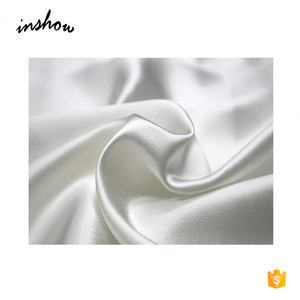 The top supplying countries are China (Mainland), Pakistan, and India, which supply 88%, 5%, and 4% of silk fabric respectively. 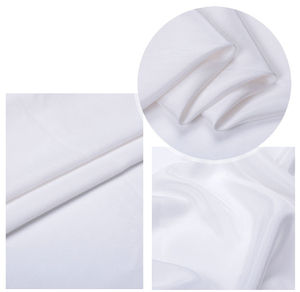 Silk fabric products are most popular in North America, Western Europe, and South America. 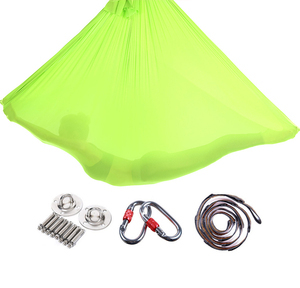 You can ensure product safety by selecting from certified suppliers, including 30,964 with Other, 28,273 with ISO9001, and 7,630 with ISO14001 certification.